The Our Book By Us! 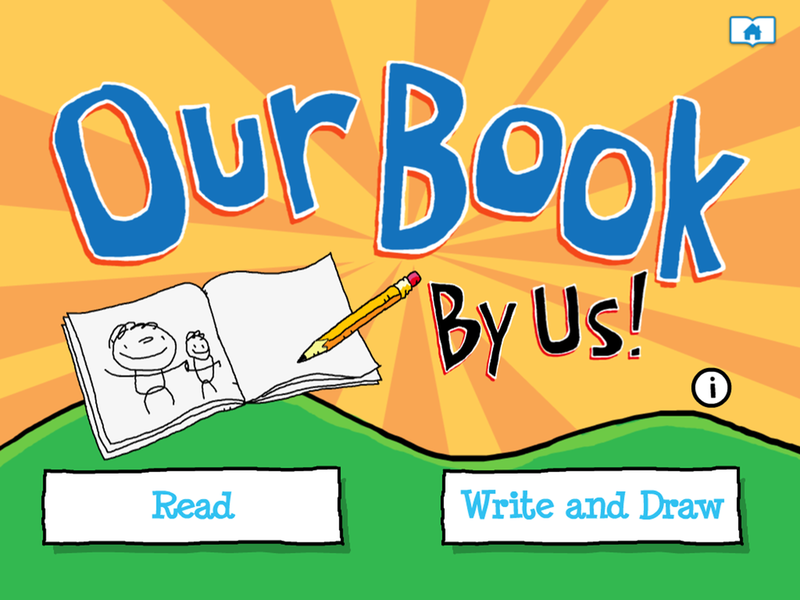 app is comprised of six minibooks featuring SugarLoaf, an original Peter H. Reynolds character, and her family who use reading, writing, listening, and talking to explore the world. As SugarLoaf models creativity and self-expression – child and adult eBook readers are invited to do the same with engaging extension activities within the app that promote literacy. The eBook is narrated in English by Broadway actor Chester Gregory and the Spanish edition is done by Ignacio Rivera.